Great for all levels of fitness & those with injuries or limitations. Combining segments of cardio training with muscle conditioning for an effective all over workout. 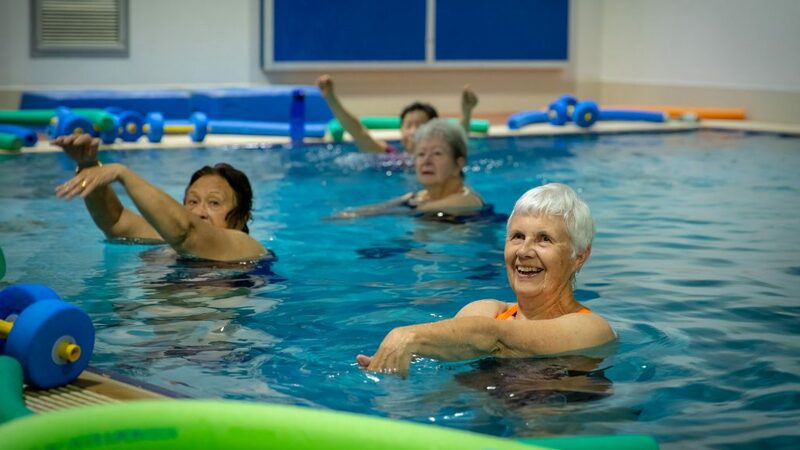 Has longer cardio segment & includes swim, suspension and resistance training for a more challenging workout. Get Ready . .Set . . GO!! Get fitter FASTER with this short – sharp – intense – NO rest – Water Workout! 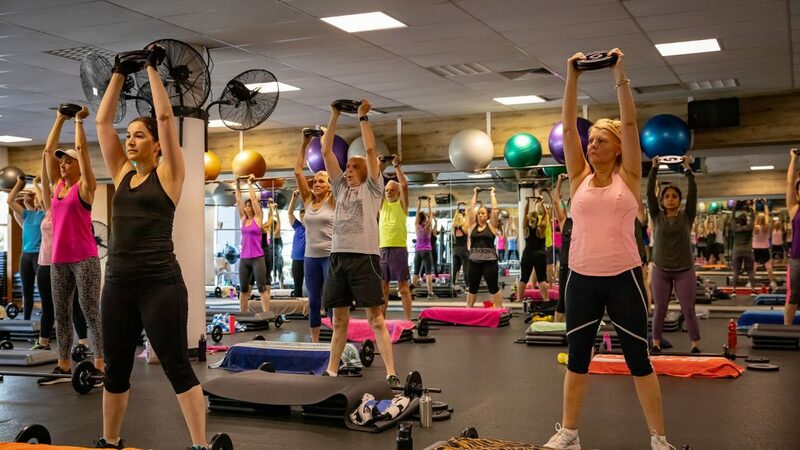 AKA the Zumba “pool party,” Integrating the Zumba dance formula with traditional aqua fitness disciplines, Aqua Zumba blends it all together into a safe, challenging, water-based workout that’s cardio-conditioning, body-toning, and most of all FUN for ALL fitness levels. Come join the party!